So what does this mean to prospective home buyers trying to navigate the volatility of rates? If rising rates make your payment higher, it could impact the price point of the homes you are comfortably able to afford. Most lenders allow you to spend up to 43 percent of your income on housing and non-housing expenses each month. If increased rates push your expenses over this threshold (also known as your debt-to-income or DTI), you may have to reduce your targeted purchase price in order to qualify for a loan. If downsizing your homeownership dreams and reducing your price point don’t appeal to you, another option is to trim other expenses not related to housing in an attempt to lower your DTI. Start by taking a hard look at credit card debt and focus on paying down a good chunk of that to reduce monthly payments. Another way to limit risk from the unknown when rate increases are expected is to “buy down your rate” or “pay points.” Put simply, this means you pay an extra fee on top of standard loan fees to secure a lower rate over the life of your loan. To determine if this option is right for you it is important to consider the cash you have on hand to pay points, and the time you will spend in the home. 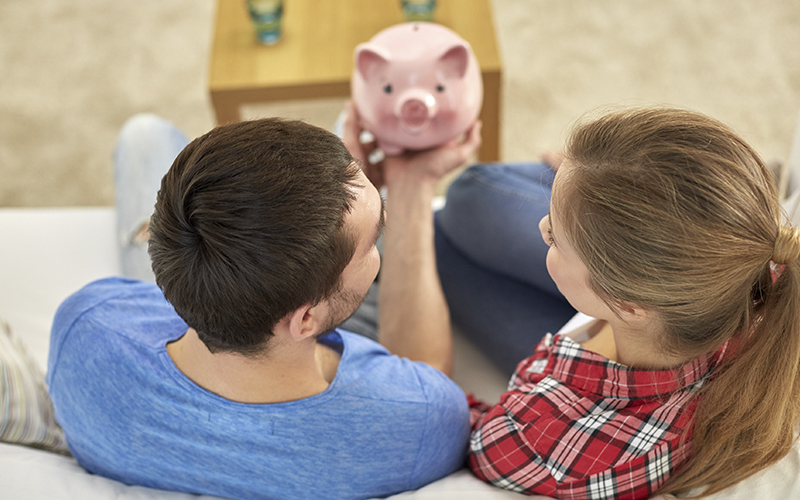 From there your lender will help you evaluate where rates are likely headed and calculate possible savings to decide if buying down a rate makes sense in your particular situation. Another way to protect yourself from rate increases that could occur while you complete the loan process is to lock in a rate. When you lock a rate the lender guarantees that you can obtain a loan at a set rate and price within a specified amount of time. A rate lock is typically good for 30, 45, or 60 days. Costs associated with the rate lock will depend upon the duration. There is more to home affordability than just rates. Contact an experienced loan advisor who understands the market and can look at your entire financial profile, evaluate it against your financial goals, and devise a plan to keep homeownership within reach!